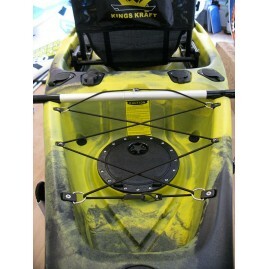 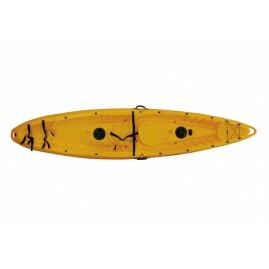 FIT 162 SOT PE DELUXE ANGLER FIT 162 SOT is a great general purpose tandem kayak for day touring with family or fishing with friends. 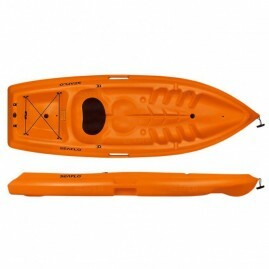 It has the perfectly stable hull design to allow standing on the kayak (one at the time). 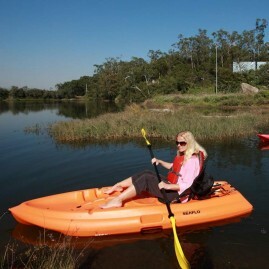 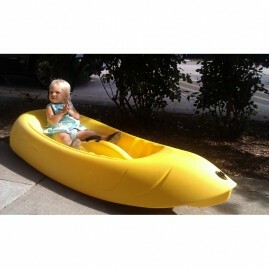 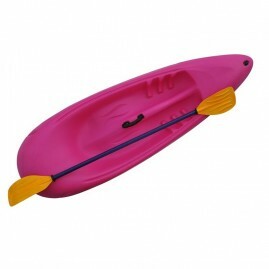 It is truly an all-round family sit-on-top kayak that allows the easiest of entries to accommodate paddlers of any size. 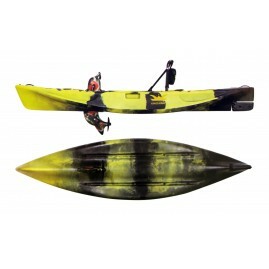 Fit 162 SOT PE is available in 3 versions: Fit 162 SOT, Deluxe Angler and Basic.